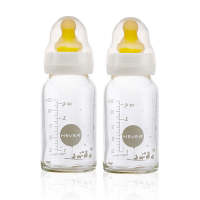 Super chic dining wear for little ones! 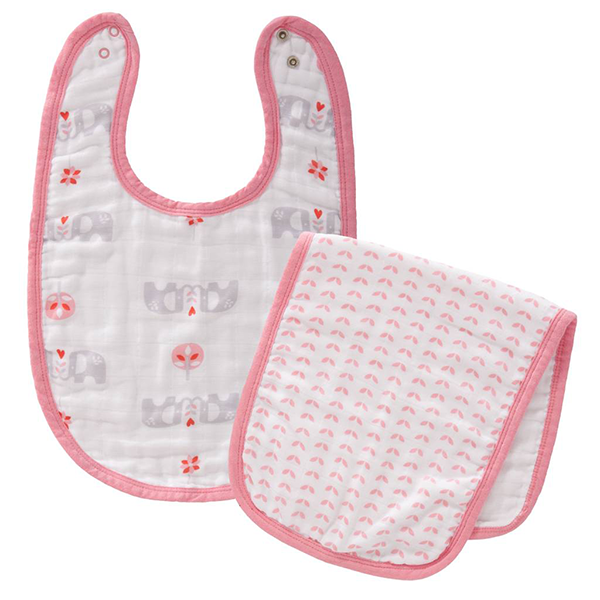 Made from several layers of fine, soft, absorbent organic cotton, this bib and burp set are sure to be a favourite at mealtimes. 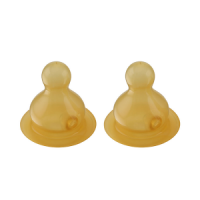 The bib secures with snaps to ensure a secure yet comfortable fit and features two elephants holding trunks. 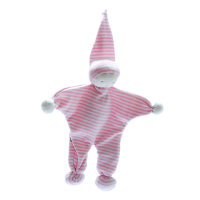 The burp cloth sits over your shoulder during winding and cuddles to protect your clothes from any little mishaps. 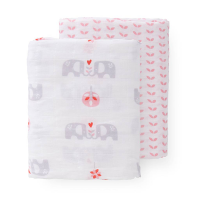 A very pretty design featuring two elephants holding trunks, the set comes in an attractive gift box and makes a perfect gift for your friends and family and yourself! 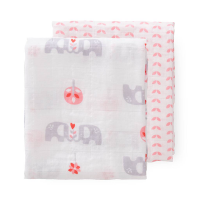 Co-ordinates with the Fresk organic elephant muslins swaddles cloths.